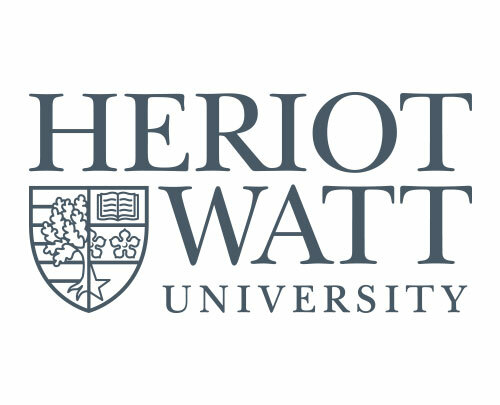 Having worked with Heriot-Watt University for many years on a huge variety of projects, from student welfare communications to corporate strategic reports, events and invites to magazine design and more, we are delighted to be working on developing their future alumni strategy and communications. With a recent change to Heriot-Watt University brand guidelines and a new Heriot-Watt Alumni team in place, we are working closely with multiple teams at the university to undertake a significant review of their alumni marketing and communications to-date, including interviews with graduates, staff and industry professionals. Too many universities pay little attention to their alumni beyond thinking of them as financial donors, missing a huge opportunity to build a long-term global network of ambassadors, professionals and deep industry connections. We want to change this, so that it begins from the moment a student joins the university, through to graduation, their career path, and beyond. Along with significant improvements to alumni strategy and communications, we are also developing a new fundraising campaign for the University, to act as an overall umbrella theme for all fundraising activities. Watch this space – we’re working hard on this right now!